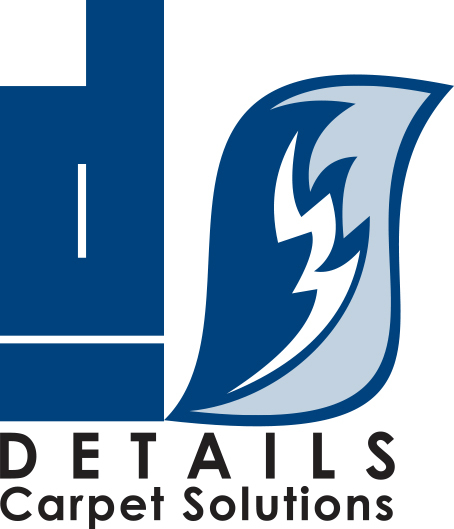 Our mission at Details is your satisfaction. Details Carpet Solutions is a family owned and operated company in the Reno and Sparks area. We understand the value of having professional carpet cleaning, especially when it involves your home. 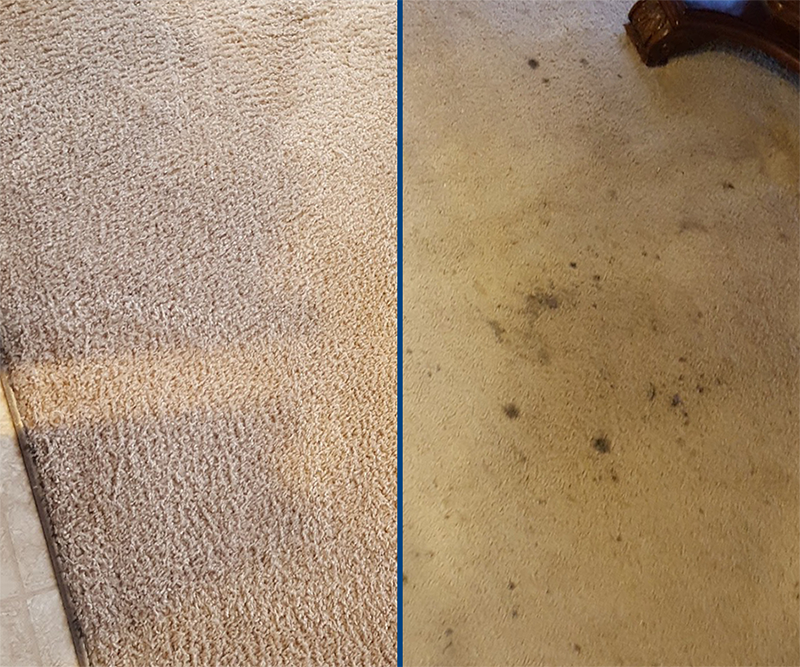 Our name says it all; we are focused on the details of carpet cleaning, and Details Carpet Solutions uses the best equipment and techniques to clean your carpets. Fantastic cleaning results, fast dry times, safe and eco-friendly carpet and tile cleaning solutions, friendly and knowledgeable technicians, not to mention an exceptionally quiet system. When your carpet cleaning technician turns on his truck pump and vacuum, it can barely be heard. Compare this to a very noisy gasoline or diesel powered combustion system that can be blaring in your neighborhood for several hours, giving off dangerous fumes. Our name Details Carpet Solutions comes from our main focus. We get the job done with great results, but we also add an extra touch. 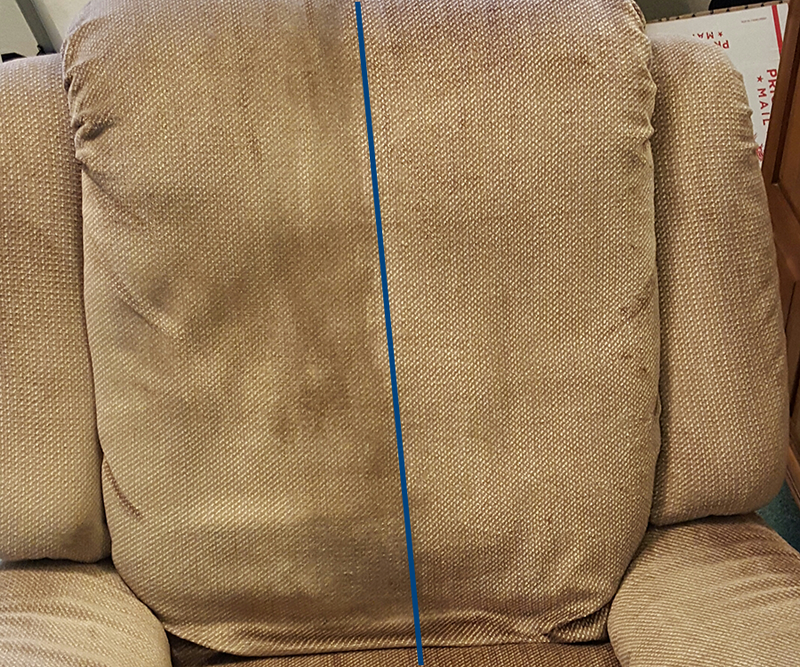 Customers are pleasantly surprised when they see furniture and baseboards wiped clean, corners and walls protected from hoses, furniture replaced on protective blocks, and the friendliness of our technicians. 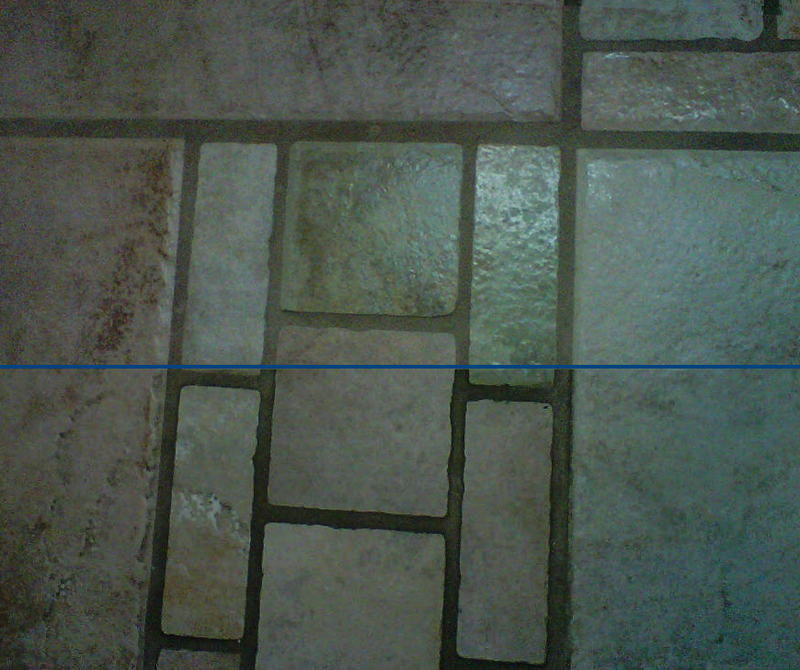 Details Carpet Solutions service level is above and beyond the cleaning of your carpet. Estimated pricing is for the Reno/Sparks area. 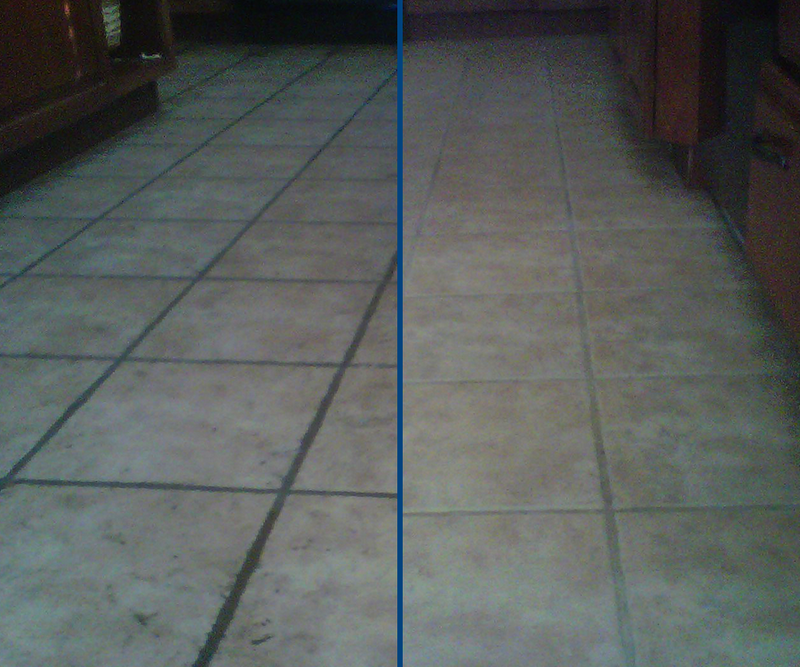 Details Carpet Solutions Offers A Proven Cleaning System! Scalding a carpet with extra high heat can damage the fibers. The introduction of the fifth generation fibers reinforces this position. The safe range of 170° Fahrenheit has allowed our systems to safely clean all known carpet fibers. Our system is safe on all carpets, even wool. Excessive water pressure may cause wetting of the backing material of a carpet. 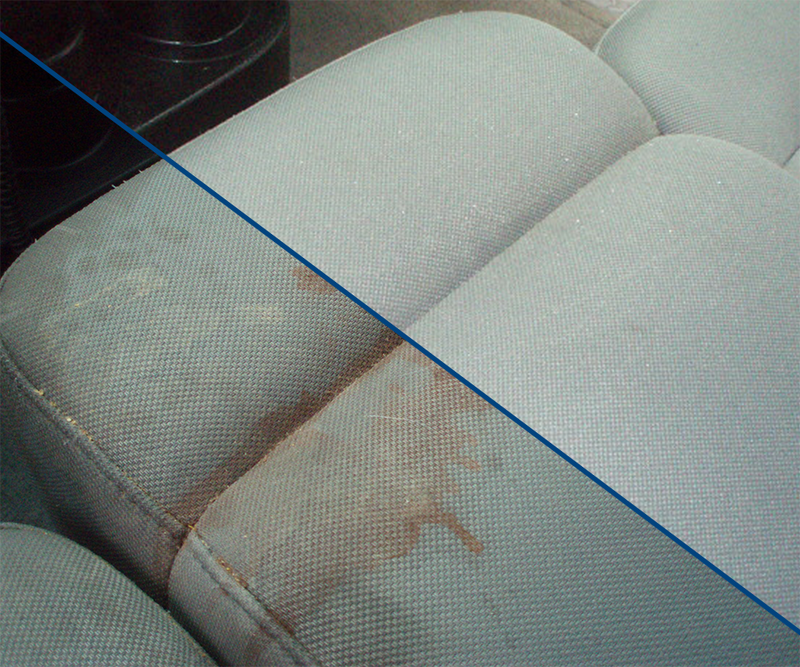 This overwetting causes wicking, shrinkage, splitting of seams, browning and mildew. It just drives the vapor in too hard. Our system operates at 180 PSI. Just the right amount of pressure to safely and thoroughly deep clean all carpet fibers. 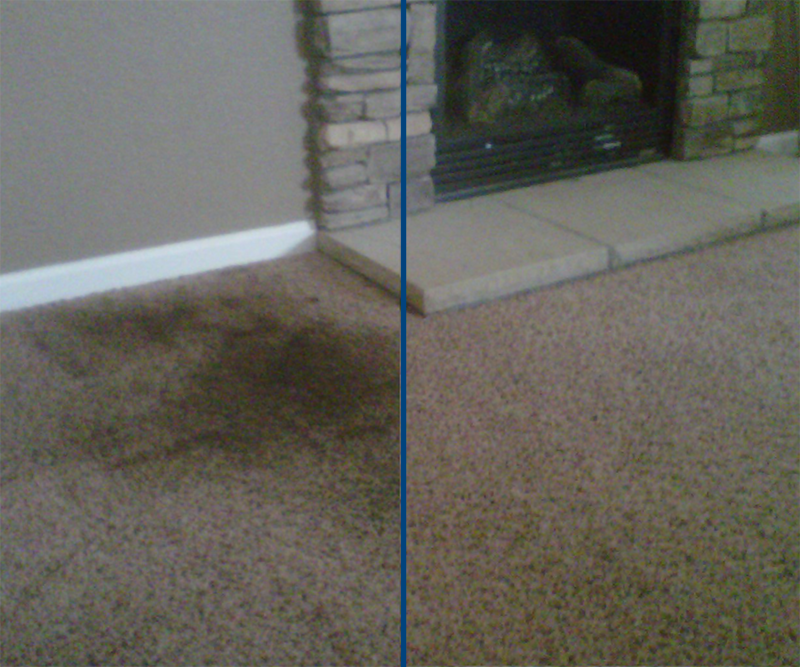 We’ve successfully cleaned 13,000+ carpets in homes and businesses in the Reno Area. Technicians complete continuing education classes, and are certified by the Bane-Clene Institute, which trains and certifies operators from around the world. In 2001, it became the FIRST industry school to earn the Carpet & Rug Institute’s Seal of Approval. Our powerful truck mounted vacuum system recovers 95% of all moisture in the carpet, creating quick dry-times and cleaner results. Non-Toxic & Biodegradable. The pH of the cleaning agent is carefully controlled so your carpet will be soft, the texture restored, colors brightened and better able to withstand future soiling. All this with no sticky residue left in your carpet. Safe for people, kids, and pets.